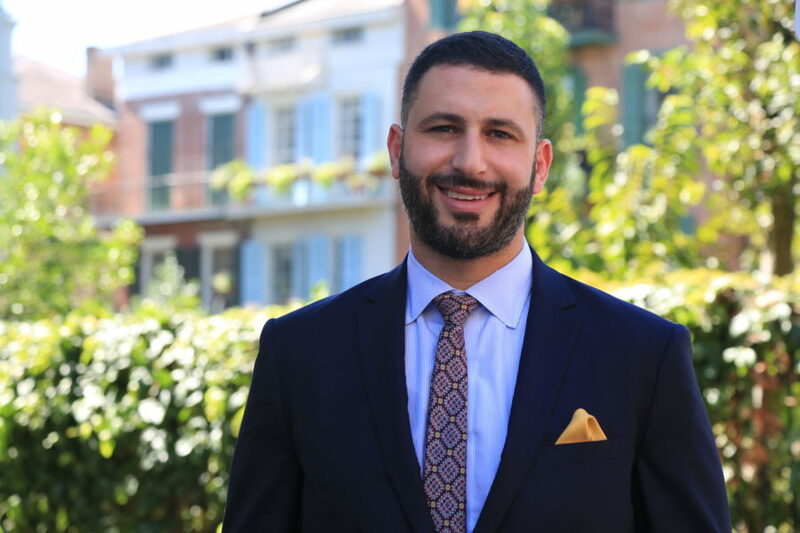 Personal injury lawyer Ramez Shamieh is one of the select few attorneys licensed in Texas and Louisiana with a proven track record of obtaining maximum results for his clients. For this, and many other reasons, he was selected for induction into Distinguished Justice Advocates, an elite members-only organization, representing the nation’s top 1% of attorneys. Why Do Certifications Matter for a Personal Injury Lawyer? When selecting an attorney to represent you, experience and credentials matter. As a client, having a lawyer who has earned these important affiliations means your team is equipped to achieve the best possible outcome. What are the Distinguished Justice Advocates? Membership in the Distinguished Justice Advocates is not available to most attorneys. The Distinguished Justice Advocates is a celebrated group dedicated to recognizing and promoting the highest standards of legal excellence. The mission of the Distinguished Justice Advocates is to objectively recognize the attorneys who elevate the standards of the legal community and provide a benchmark for other lawyers to emulate. The process is exceedingly selective and only an elite few are invited to join the Distinguished Justice Advocates. Precisely, less than half of 1% of practicing attorneys in the United States are, or will be members and recipients of this prestigious recognition. When choosing a personal injury attorney, insist on representation with this record of success. 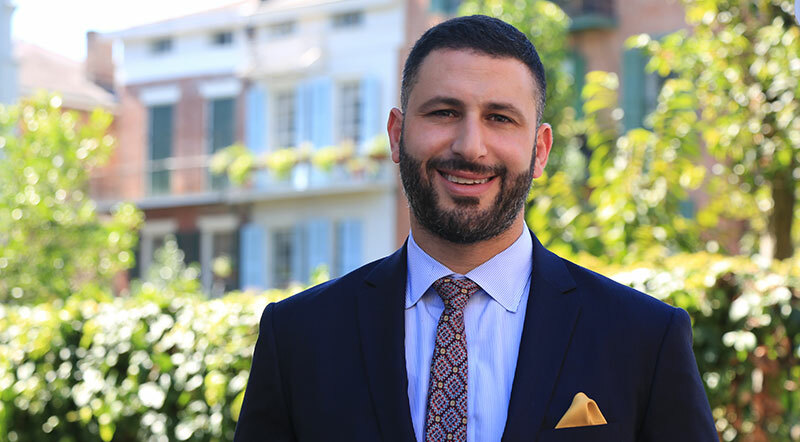 Ramez Shamieh and his team offer personal guidance to protect the rights of clients across Texas and Louisiana.